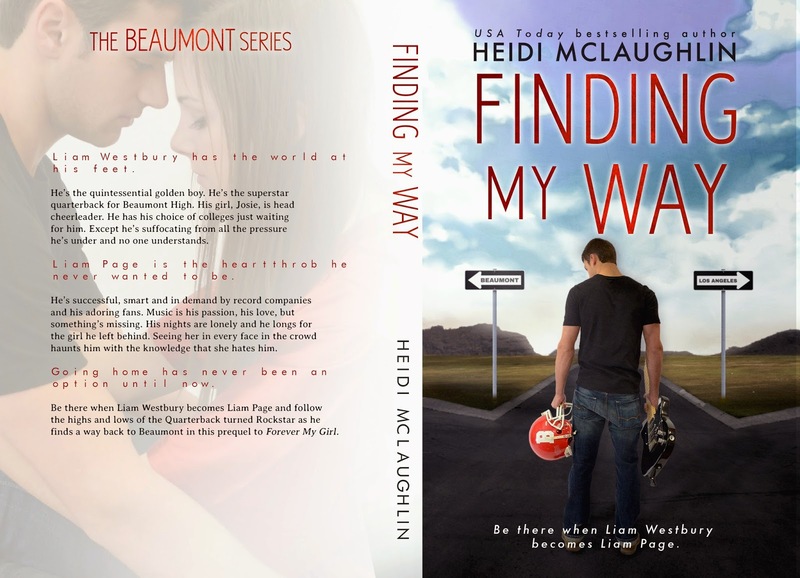 Five rock stars for Finding My Way by Heidi McLaughlin. Check out my review and enter to win one of two $50.00 Amazon gift cards. Win a $100 Amazon Gift Card or one of two $50 Gift Cards. Just when I thought this series could not get any better...it did! It's no secret I am a Heidi McLaughlin fan. She has auto download status on my Kindle. I read all four books in this series and loved them all. Initially, I wondered how much this prequel could add to this series-- since I thought I knew Liam and Josies' story. Finding My Way added a whole new level of depth and dimension to this story. I was captivated from the first to the last page. There were a few times that I wanted to smack Liam and a few times that I wanted to hug him. Finding My Way gets five huge rock stars. Looks interesting! Not my usual cup of tea but I'll give it a try :-) Thanks for hosting this giveaway! Good luck Jasmine. What do you normally like to read?